Call us at 209-223-2020 in Jackson and 209-772-9798 in Valley Springs today. "Doctors and staff are courteous and very professional. I wholeheartedly recommend Sierra Eyecare Associates!" 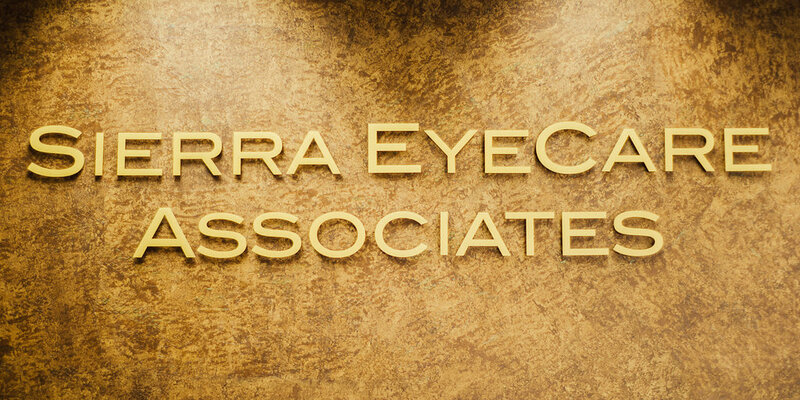 "Sierra Eyecare Associates is the best at what they do and make you feel right at home."